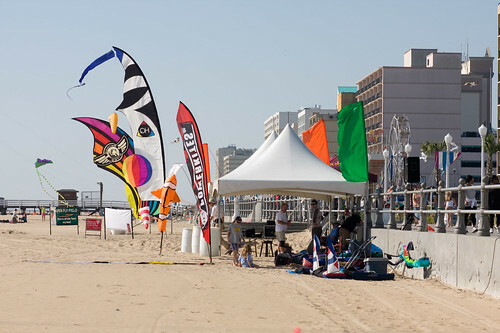 One of my favorite annual events took place this past weekend, the Atlantic Coast Kite Festival in Virginia Beach and Portsmouth, VA. 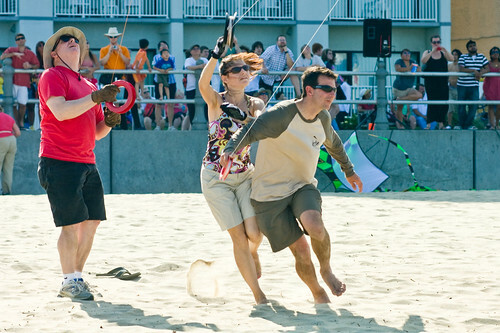 It's great to take a break from competing every now and then, and just put on a fun show for a bunch of spectators. Great photos, looked like good attendance as well. Is hip checking allowed in Rok battles? I was gonna ask the same thing! great pics! Thanks for sharing! 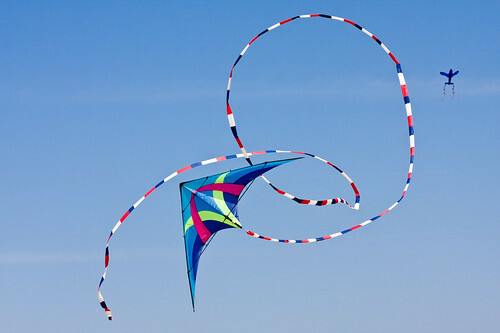 Fun to see the variety of kites flying, the sky really is the limit. Thanks for posting.